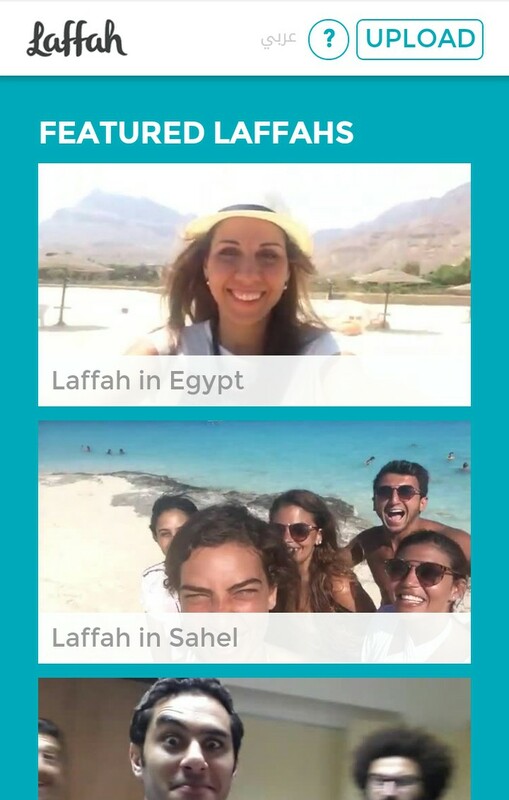 A campaign by Tayarah to encourage tourism in Egypt has gone viral. The campaign – Laffah – has gotten a strong start with a music video showing people taking a spin with their cameras. This showed their beautiful Egyptian surroundings. The song and video are now featured on the Egyptian Embassy in the USA’s website. As the video went viral – coming to an impressive 350 thousand views – Tayarah’s page garnered a striking 10,000 Likes in just one week! Tayarah made an app on which participants can upload their own twirl – or as the video calls it, Laffah – and share it with the world. The coolest Laffah’s will be featured in a new music video.